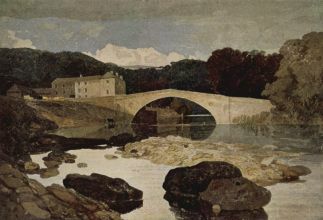 John Sell Cotman (May 16, 1782 – July 28, 1842), was an artist of the Norwich school and an associate of John Crome. He was born in Norwich, England and worked mainly in watercolour, but also produced architectural etchings. He spent virtually all his life in England, apart from three trips to Normandy financed by rich patrons. 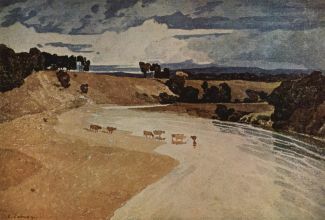 He moved to London at the age of sixteen, and was based there for the rest of his life, although he travelled and painted extensively in Yorkshire. 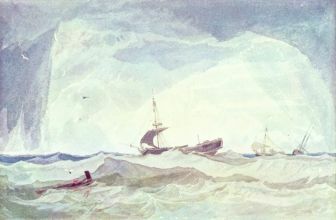 His sons, Miles Edward Cotman and John Joseph Cotman, also became painters of note. The British Museum in London, England has a large collection of Cotman's works, as do the Victoria and Albert Museum and the Norwich Castle Museum in Norwich. 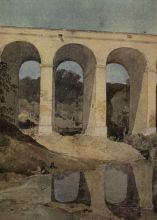 Cotman's name is used as a trademark by Winsor & Newton for a range of artist's watercolour materials.